BATON ROUGE, La. 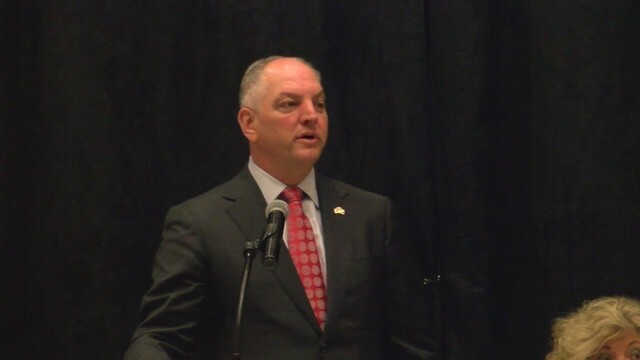 (KTAL/KMSS) - Louisiana Governor John Bel Edwards will kick off the 2019 legislative session with a 1 p.m. speech to a joint session of the Legislature. Edwards has said teacher pay and a minimum wage increase is among his agendas for this session. Lawmakers have until June 6 at 6 p.m. to consider some 800 bills and resolutions. The two-month session comes as Edwards is seeking re-election, facing two Republican challengers. All 144 legislative seats and six other statewide positions also are on the October 12 ballot.